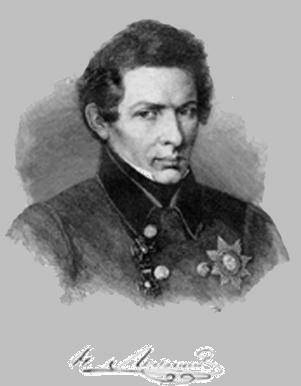 From 1827 to 1846 world-known mathematician N.Lobachevsky was the rector of Kazan State University. 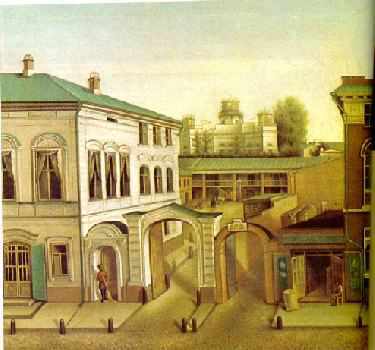 Nikolai Lobachevsky was living in the special Rector's House, bought by university from Kazan city military commander in 1810. 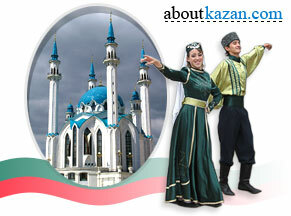 It is now a part of Kazan State University architectural complex. While living in the Rector's House Nikolai Lobachevsky laid the basis of non-Euclidean geometry. Non-Euclidean geometry overturned the mathematical concepts of his time and was the beginning of modern mathematical thinking. The development of the Kazan State University owed most to the efforts of Nikolai Lobachevsky. He was involved in all the scientific problems and architectural plans. A bronze bust of Nikolai Lobachevsky (author Maria Dillon) was erected in 1896 opposite Kazan State University Rector's House. The fine square is around the monument flanked on all sides by scientific and educational institutions like the National Library of Tatarstan and Academy of Sciences of Tatarstan republic.